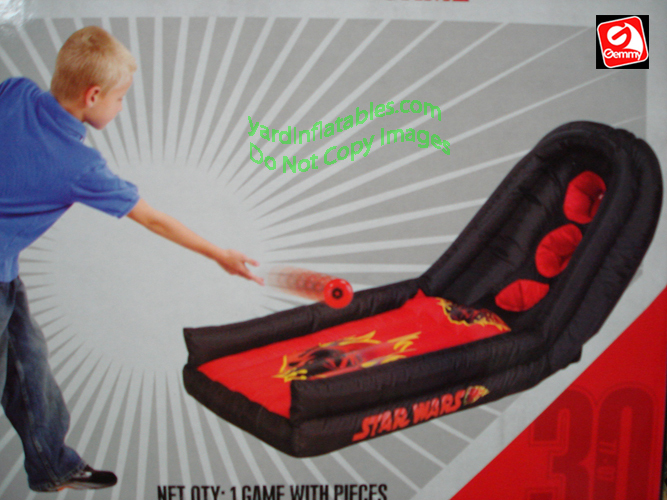 Gemmy Airblown Inflatable Star Wars Galaxy Roll Game! 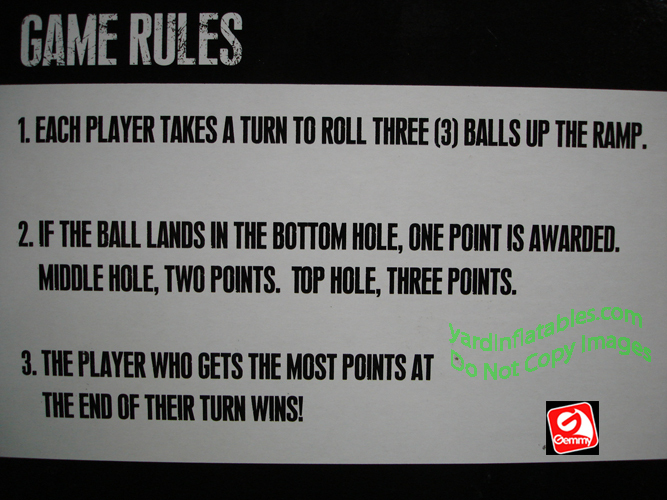 Roll the ball. Score the most points and WIN !!!! There are NO lights in this 4 Feet Long Gemmy Air blown Inflatable. This Gemmy Airblown® Inflatable Year round, Birthday party Game is made for INDOOR AND COVERED PORCH USE! No assembly required! Plugs into any standard 110v electrical outlet. 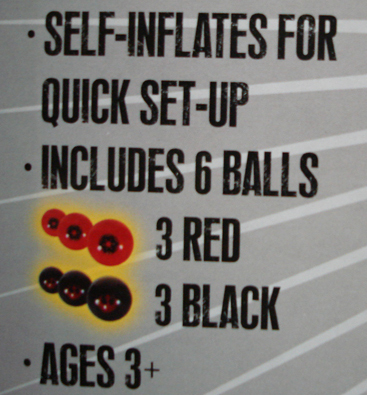 Inflates in Seconds! 7' Pennywise Clown Stephen King's "IT"